We should see the latest and greatest Mozilla browser launch officially later today. And as the tradition goes the company has made it available for download through its FTP server a day early for the most eager among you. 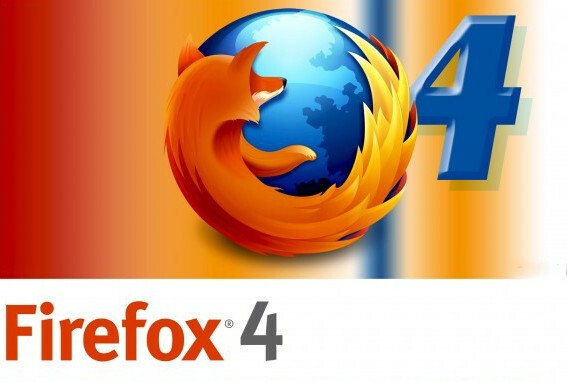 So if you want to give the final version of Firefox 4 a try you can do that right now. Just follow this link if you are using Windows. Linux users should go this way and those on Mac can find a version for their platform here. As you probably expected, there isn’t any noticeable difference between the final version and the release candidate that we tried a few weeks ago. However this is still great news for those that have been postponing their update until the completely stable final version becomes available. Feel free to share how the new browser is working for you in the comments section below.